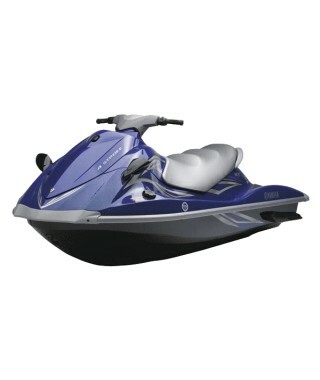 Enjoy riding the latest Jetski yamaha FX 26O HP for half a day. Mandelieu-loisirs provides you with the best jetski rental with the breack mode, sport mode and comfortable big seat, you will enjoy Cannes from the sea and have fun like never before ! 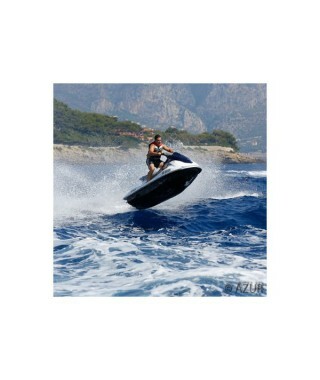 Enjoy the water on a high-speed jet ski tour of Nice or Saint Aygulf from Mandelieu. 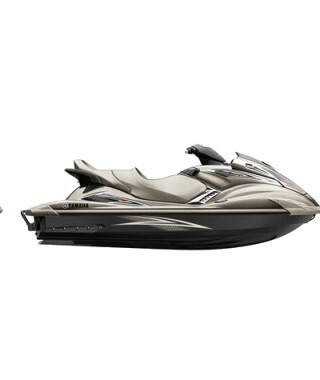 This guided jet ski tour of Nice or Saint Aygulf departs from the Mandelieu Marina. Heading West or East, you’ll make your way past the famous french riviera. Try to get a good look at the houses on Lerins island, or famous Promenade des Anglais. Mandatory id documents. Enjoy the water on a high-speed jet ski tour of Lérins islands.This guided jet ski tour of Lérins Island Startsts from the Mandelieu Marina so from the get-go you’ll be in the thick of it.Heading Cannes, try to get a look at the famous Croisette. Mandatory id documents. 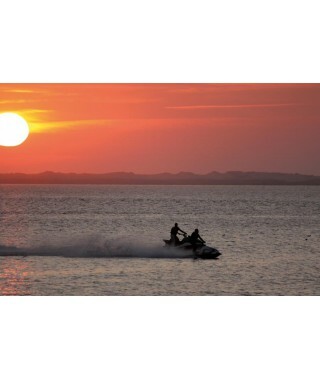 Enjoy a jet ski tour heading Saint Tropez from Mandelieu.Make a stop to the famous beach located on the famous bay. Mandatory id documents. 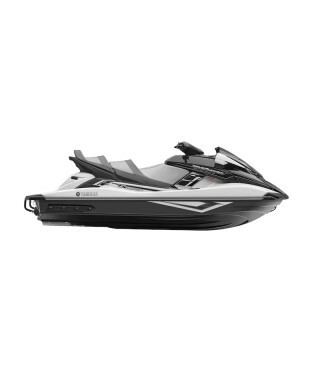 Enjoy riding the latest Jetski yamaha VX for half a day.Mandelieu-loisirs provides you with the best jetski rental with the breack mode, sport mode and comfortable big seat, you will enjoy Cannes from the sea and have fun like never before ! Deposit required: 1500€ Mandatory id documents. 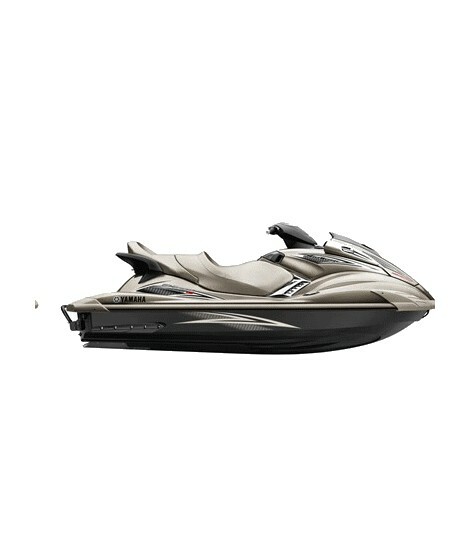 Enjoy riding the latest Jetski yamaha FX 26O HP for one or two hours.Mandelieu-loisirs provides you with the best jetski rental with the breack mode, sport mode and comfortable big seat, you will enjoy Cannes from the sea and have fun like never before ! Deposit required: 1500€ Caution: Driver license and deposit requested.